Twelve year old Danielle has been excluded from a special school and her former foster family can no longer cope. 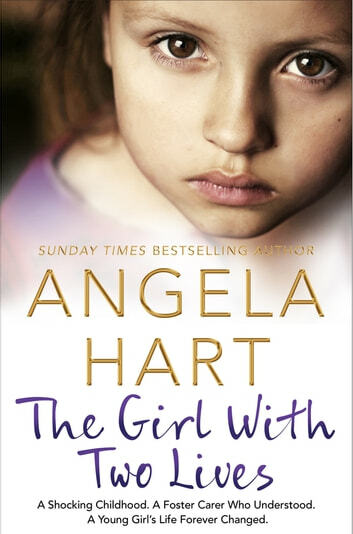 She arrives as an emergency placement at the home of foster carer Angela, who soon suspects that there is more to the young girl's disruptive behaviour than meets the eye. 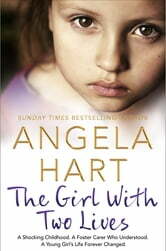 Can Angela's specialist training unlock the horrors of Danielle's past and help her start a brave new life?